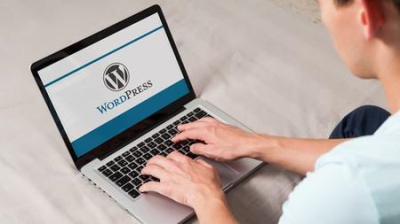 Wordpress - Step by step guide. No need of coding or technical knowledge. Its Simple & Easy. In 30 minutes you can develop your business website and represent your brand without having any coding or technical knowledge. Learn how to Purchase domain and web hosting. Learn all the main features which are required for making website and going live. Most important - Learn how to make your website live and start with the business. No specific tool or software is required. Required to pick a domain name for your business or brand you represent. Are you looking to make a website? Developing a website can be a horrible thought especially when you're not technical. Don't worry! What's more, for doing this it doesn't require any sort of coding or technical knowledge.